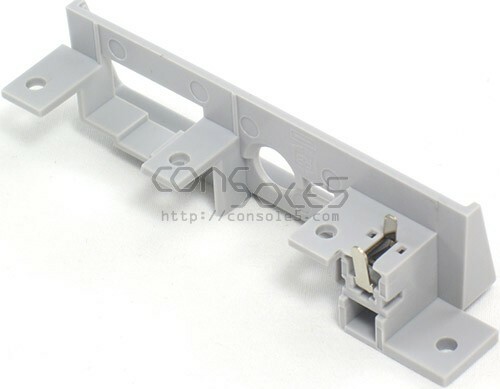 New replacement DC power jack for original SNES consoles (non-mini). If the inside plastic part of your Super Nintendo has broken or gone missing, and the power supply no longer makes good contact, this replacment panel is just what you need! 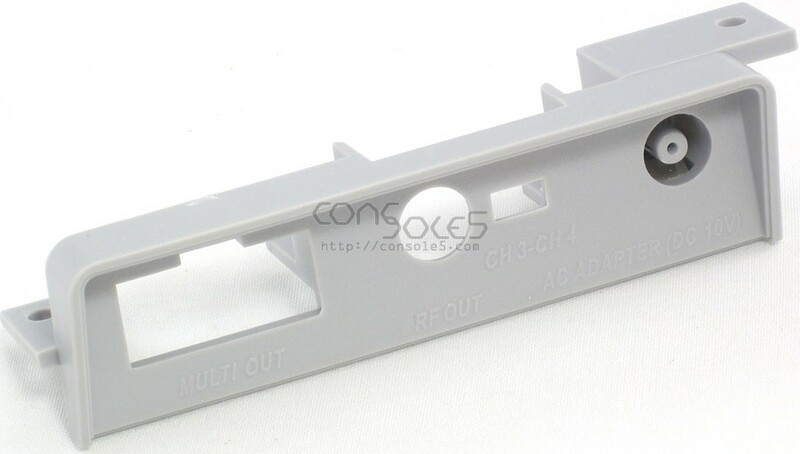 This part is made specifically for the US NTSC Super Nintendo system.